Ten years ago the plastic and cosmetic industry exploded in the valley. Traditional lymphatic massage was no longer enough help for my healing clients. I researched and drew from past lymphatic education and training. I enlisted help from plastic surgeons, asking them to explain each surgery, therefore increasingly understanding of what I could and could not do. Each surgery poses it’s own set of issues, and my clients’ safety is of utmost importance. I require all my therapists to have extensive skills and have a passion for the lymphatic system and healing. I personally train each therapist, expanding their certified education to include my LHT. 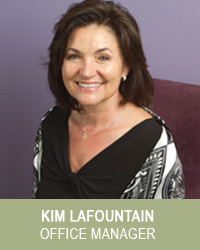 Every client is assured an amazing experience from each therapist at the Lymphatic Healing Center. What I love most about lymphatic therapy is watching my clients learn to be in tune with their bodies. LHT helps you become aware of your own lymphatic system and how you feel when it is congested. LHT helps us reconnect our mind and body, helping them function as intended: an efficient, balanced and productive unit. Health is everything we think, say, feel, hear, do and eat! 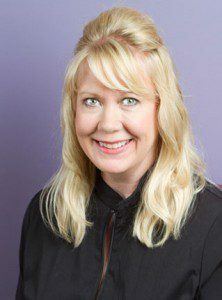 Nancy Wakely is a licensed massage therapist who has been practicing for the past 20 years with 1500 hours of accredited education. She is continuously updating her skills and education. Nancy uses her knowledge of spirituality and alternative healing practices to help restore a balance of good health for her clients. We have a staff of highly trained lymphatic specialists. Nancy personally trains each one to give this amazing treatment designed to safely help you heal better and faster for optimum recovery.